Microsoft is shifting its licensing for its Azure cloud service, eliminating the pay-as-you-go option for new Azure customers using MPSA (Microsoft Products and Services Agreement) as of February 1. Instead, they will be steered toward the company's CSP (Cloud Solution Provider) program. Geared to organizations with at least 250 users, MPSA is Microsoft's simplified agreement consolidating purchase of cloud services and software. The move detailed today follows on Microsoft's decision to not move forward with its proposed Enterprise Advantage program, which was supposed to allow customers to buy organization-wide on the MPSA. Microsoft's volume licensing focus is on creating synergies across three ways of doing business: partner value-added, self-service Web, and partner-assisted, said Richard Smith, Microsoft general manager of commercial licensing. This required adjustments in licensing programs. "We are guiding customers interested in Azure toward licensing options that best help them realize the full value of Azure services, leading with our partner value-added option," said Smith. This includes CSP featuring IoT and other "advanced" scenarios; Enterprise Agreement, for customers needing terms not specified by other programs or open programs for customers with 500 users or devices; and the Microsoft Online Subscription Program, for self-serving directly through the web. "As of February 1, 2017, MPSA customers purchasing Azure for the first time will be guided to CSP," according to Microsoft, "and pay-as-you-go Azure will no longer be available for new Azure customers through the MPSA." Customers currently purchasing Azure through MPSA will not be impacted. 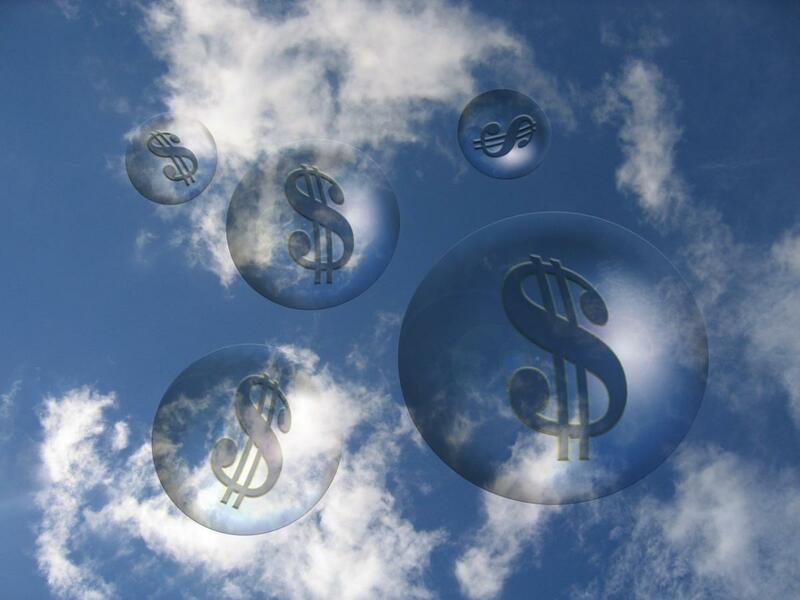 This story, "Microsoft drops a pay-as-you-go Azure cloud option" was originally published by InfoWorld.